1:50 Matchbox Super King, originally a Luton boxvan, converted using a Ralph Horton RSH transkit. See photo 21049 on Fire Engine Photos site. Hi. 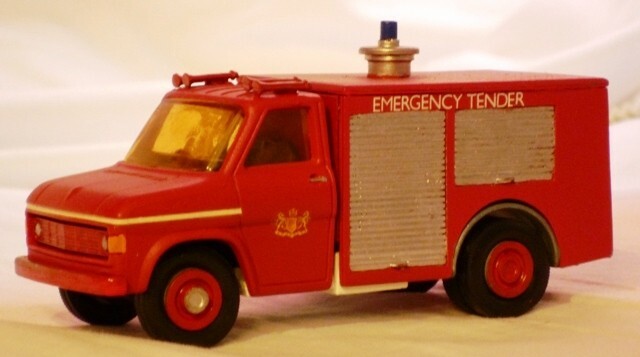 Can anybody tell me please if Ralph Horton is still making model fire engines and parts ?. Many thanks. Paul. Added by Paul Warnock on 21 June 2010.